Your opinion counts. We want to hear about your experience. 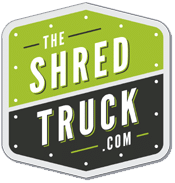 Submit your review of The Shred Truck to any of the preferred services below.